CORTLAND, N.Y. - The Oswego Buccaneers' girls basketball team visited Cortland last night and came away with the win. Improving to 6-3 in conference and 12-6 overall, Oswego gained the victory on the road behind a team effort. Cortland falls to 5-13 overall and 2-10 in conference play. Oswego started the game with a 16-0 run. Cortland attempted to make a comeback, but a quick six-point swing at the end of the second quarter made it 22-10 entering half time. From there, Oswego broke away and won the game 41-22. 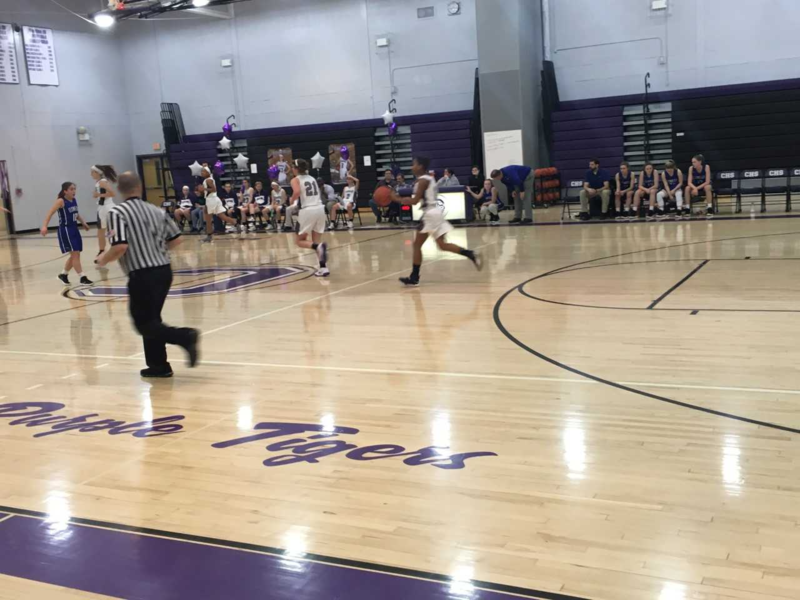 It was senior night for the Purple Tigers, and seniors Alaina Rabusin and Kathleen Starr both received a standing ovation when they exited their last home game. Cortland will play two more games, the first being this Friday at Homer High School. Oswego has only one game left, which will be played Thursday at East Syracuse Minoa.